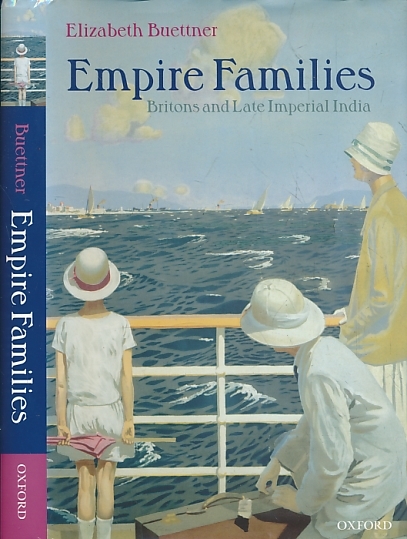 Barter Books : Buettner, Elizabeth : Empire Families. Britons and Late Imperial India. 240 x 160 mm (9 x 6 inches) - xiv, 310pp.